APPLICATION OF SMART CLASS IN WARD POSTING LUMHS JAMSHORO SINDH, PAKISTAN. Imran Ali Shaikh Liaquat University of Medical and Health Sciences Jamshoro Sindh, Pakistan. Naila Masood Liaquat University of Medical and Health Sciences Jamshoro Sind, Pakistan. Khalida Shaikh Liaquat University of Medical and Health Sciences Jamshoro Sindh, Pakistan. Objectives: To apply SMART class in ward posting of final year MBBS. Setting: Ward 6 medical unit 4 Liaquat university hospital Jamshoro Sindh. Duration of Study: May 2014 to November 2016. Study Design: Observational study. Methodology: 255 students of final year M. B. 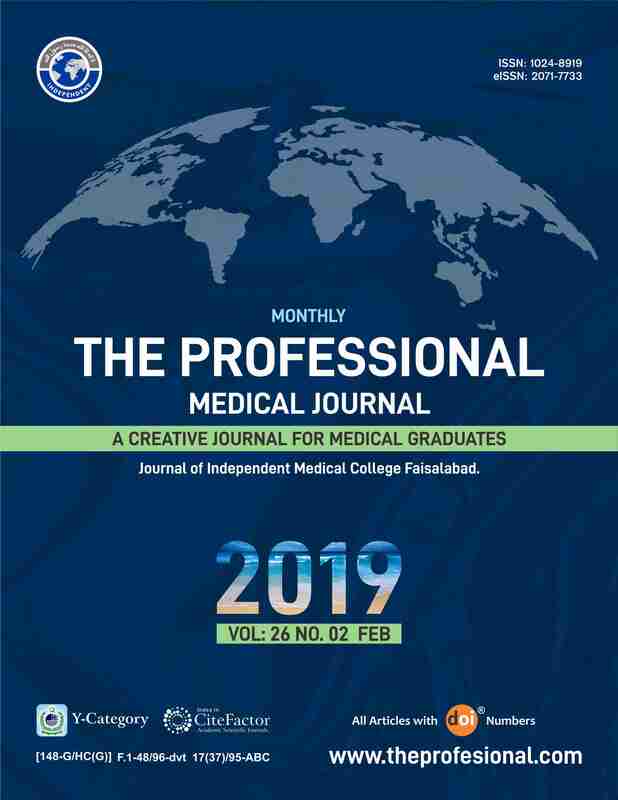 B. S. of Liaquat University of medical and health sciences Jamshoro Sindh, Pakistan were selected by convenience sampling for this study. All students were assessed for clinical judgment. Data collection tools included a 4 items assessment. The assessment was categorized in 4 grades;1-clinical judgment done independently, 2-partially got supervision for clinical judgment, 3-full supervised , 4-unable to perform any clinical judgment. Results: 255 students from three batches of final year MBBS assessed by 4 grades of performance. Out of which 39 % students were done patient judgment independently, 41.4% were partially or fully supervised, while 19.6% were unable to judge patient clinically. Conclusion: Smart class is better methods for interacting, clinical judgment and management plan for final year MBBS students. Imran Ali Shaikh, Liaquat University of Medical and Health Sciences Jamshoro Sindh, Pakistan. Naila Masood, Liaquat University of Medical and Health Sciences Jamshoro Sind, Pakistan. Khalida Shaikh, Liaquat University of Medical and Health Sciences Jamshoro Sindh, Pakistan.